The Republic of Kazakhstan’s harassing U.S. court case that it used to target the independent newspaper Respublika, and other fierce critics of the ruling regime, has finally come to an end. 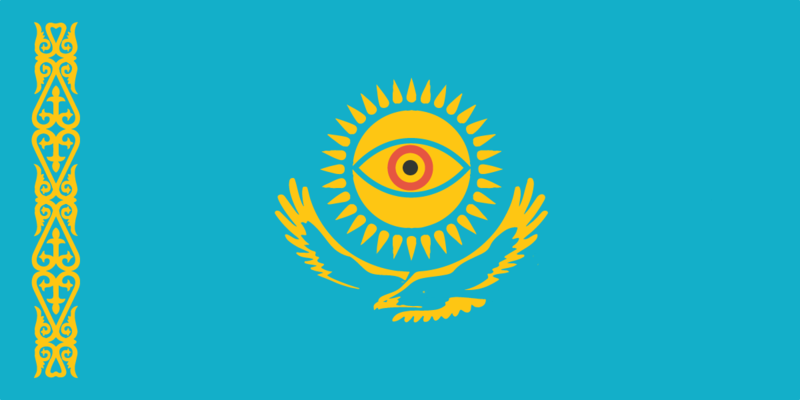 Kazakhstan employed the deeply flawed U.S. hacking statute called the Computer Fraud and Abuse Act (CFAA) to mount a two-year campaign of harassment, censorship, and retaliation against the publication in courts around the world. The clock ran out on Kazakhstan’s lawsuit and the government finally dismissed it, but not before real damage was done to the free speech rights of the newspaper, which was forced to shut down, and other parties. The harassment of Respublika is a cautionary tale about how the CFAA can be used by an oppressive foreign government to enter the U.S. court system by claiming it was hacked by an unknown party, and then use the U.S. case to get court orders here and abroad to intimidate enemies and dissidents without ever having to name a defendant. The government of Kazakhstan pursued Respublika, with lawsuits and threats for fifteen years. By 2012 the paper’s founder was in exile and the publication ceased printing—but survived by going digital. In 2014 the paper began reporting on a cache of emails leaked from what appeared to be the Gmail accounts and computers of Kazakhstan government officials. Kazakhstan then filed a CFAA lawsuit in federal court in New York against the unknown hackers of the emails, and obtained a court order it used to force Respublika and its web hosts to take down certain articles about the emails. Enter EFF. We represented Respublika in New York and won an order blocking such censorship. A federal judge ruled that the First Amendment protected publication of the documents by anyone unless they were directly involved in the alleged theft. We helped Respublika win a separate order in federal court in California rejecting Kazakhstan's demand that Facebook turn over information about users associated with Respublika’s account on the social media site. Nevertheless, Respublika’s editor in chief was required to be questioned under oath about the paper’s funding sources and confidential sources. The federal judge in New York also authorized a deposition of dissident and Kazakh opposition leader Muratbek Ketebayev, in Poland, where he has political asylum. Kazakhstan also went to court in New Zealand and obtained an order that cloud storage website Mega must hand over a slew of otherwise confidential users' information. The toll the CFAA case took on Respublika was drastic. In September the editors, citing the lawsuit and risks to the safety of its people, announced that after 16 years of courageous and independent reporting the weekly was shutting down. In the end, the republic failed to name a defendant within the two-year statute of limitation required under the CFAA. We’re relieved the case is going away, but without drastic reform of the CFAA, it’s only a matter of time before another government uses our courts to intimidate those it considers enemies.